We are expanding! Check out our job opportunities for more information. Wellmera has a team of experienced and dedicated consultants committed to delivering customized solutions to meet your individual needs. Our strong industry experience allows us to provide high-level expertise across a broad range of project types and indications. 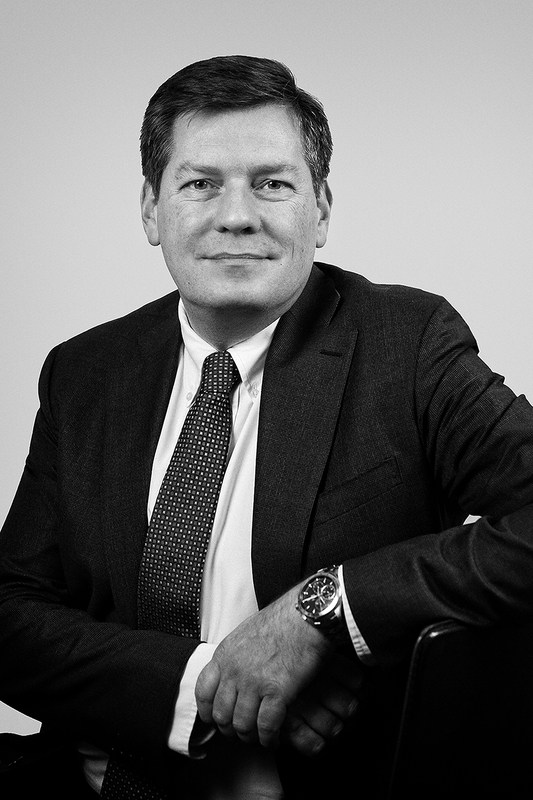 Jean-François Ricci is the CEO and Principal Consultant of Wellmera AG. Since establishing the company in 2011, Jean-François oversees the management of Wellmera AG and the Management Team. He has eighteen years of experience, including the last five years in consulting and 13 years in the pharmaceutical industry, working at the global level as well as regionally in the US. 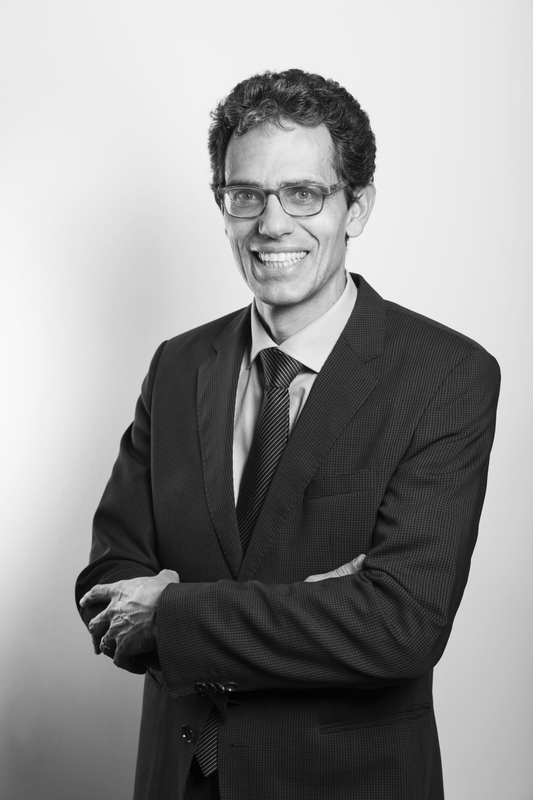 Jean-François has extensive experience in developing global and regional pricing, health economics, and commercial strategies, and delivering fact-based solutions to maximise commercial impact for pharmaceutical assets. Prior to founding Wellmera AG, Jean-François was a core member of senior global multidisciplinary teams in the pharmaceutical industry, leading pricing and reimbursement, market access, and health economics teams for early launch and in-line products/franchises. His expertise encompasses oncology, general therapeutic areas (e.g. cardiovascular, diabetes and neuroscience), and specialty care (e.g. transplantation, immunology, and ophthalmology). Jean-François holds a Doctor of Pharmacy from the Université Claude Bernard, Lyon, France. He holds a PhD in Clinical and Administrative Sciences and an MA in Business Administration from the University of Georgia, Athens, GA, US. Jean-François has authored and co-authored many peer-reviewed journal publications and presentations at conferences across several disease areas and methodological topics. Wellmera AG announces a key addition to its Management Team with the appointment of Daniel Muscionico as Chief Operating Officer (COO). Daniel brings to his new position extensive experience from managing life science companies. At Wellmera, he will lead the Basel Team and will set up operations and processes to help Wellmera transition into its next growth phase, coordinating its operations in Switzerland and the US. Daniel most recently served as Chief Operating Officer at a global regulatory life sciences consulting firm targeted towards biotech, medtech and pharma ventures. Daniel helped the company grow and establish their leadership within the industry thanks to optimized operations. He has been responsible for managing day-to-day international operations and overseeing HR, Finance, Corporate IT, Legal and Compliance, and Business Development. Previously, he was CEO of the OFAC Group, a shared services company for healthcare professionals contributing to several national digital health and smart data projects. He has a particular interest in data protection and patient rights issues. His expertise encompasses management of information and health systems, GDPR / ISO 27001 certifications, and ensuring convergence of services and technology. Being confronted daily with access and funding issues as part of his business activities, he graduated in 2005 at the Geneva School of Economics and Management earning an Executive MBA in Management Finance. His dissertation topic related to managed care and new compensation models in healthcare systems, such as capitation. Daniel values building scalable solutions for better healthcare delivery and establishing market access conditions that saves lives. Daniel holds a Doctor of Pharmacy from the Faculty of Pharmacy at the University of Geneva, Switzerland. He also holds an MPH Degree (Master of Public Health) from the Faculty of Medicine at the University of Geneva, Switzerland. Currently, he is a Senior Lecturer at the Geneva University Institute of Global Health delivering courses in public health, health economics and market access to students following the Master of Pharmacy and Master of Global Health curricula. Diana Souto is a Director at Wellmera Inc. and a member of the Management Team. She specializes in market access, and pricing and reimbursement at a global level. Diana is involved in the development of global pricing and market access strategies, evidence gap analyses, advisory boards, product value workshops with cross-functional teams, global value dossiers, and objection handling tools. Diana has expertise in supporting the development of real-world evidence studies, including the review of protocols and statistical analysis plans, interpretation of results, and the development and review of reports, manuscripts, and publications. Prior to joining Wellmera, Diana worked for more than three years in epidemiology and pharmacoepidemiology in both academia and consulting, where she was involved in a wide array of research projects. Her expertise in epidemiology and clinical research covers a variety of therapeutic areas (e.g. infectious diseases, rheumatology, and cardiovascular diseases), with a particular focus on patient compliance and persistence, as well as drug utilization studies. Diana holds a Doctor of Pharmacy from the Faculty of Pharmacy of the University of Coimbra, Portugal. She holds a MSc in Epidemiology from the Faculty of Medicine of the University of Lisbon, Portugal. Her work has been published in several reports, publications, and presentations. 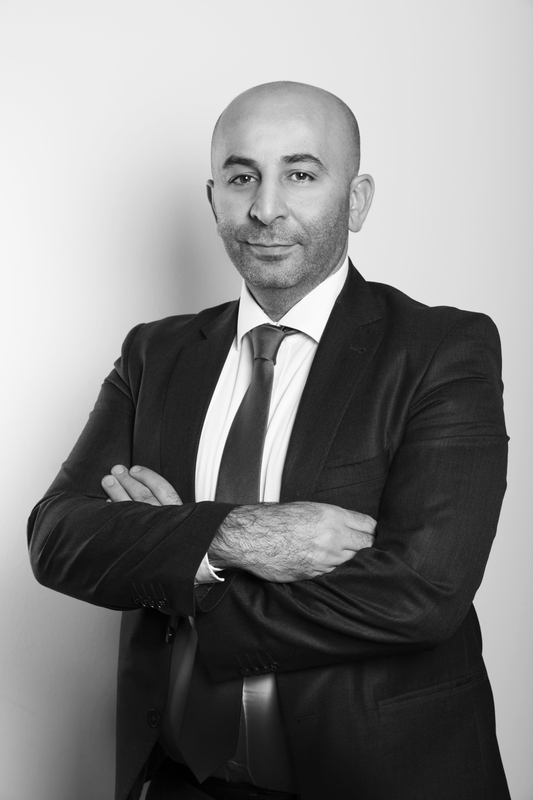 Ahmad Bechara is an Associate Director at Wellmera AG (Basel, Switzerland) with over fourteen years of experience in both the pharmaceutical industry and academic research. He is responsible for a wide range of global pricing and market access deliverables across several therapeutic areas, including cardiometabolic, haematology, oncology and rare diseases. Ahmad provides strategic insights and recommendations on clinical trial design to maximize market access and reimbursement opportunities. He is involved in the development of global pricing and market access strategies, evidence gap analyses, and payer objection handling tools. Ahmad designs and facilitates product workshops and training for countries to help countries prepare for HTA submissions, payer negotiations, and communication on value of their products. Additionally, Ahmad has developed for global teams ATC and DDD strategies and submission dossiers to the World Health Organization. Prior to joining Wellmera AG, Ahmad worked at the Global Market Access Cardio-Metabolic franchise of Novartis Global (Basel, Switzerland) where he was involved in pre-launch and launch preparations of several assets. He managed market insight collection and digital tools for payer and KOL engagement, and developed a business case for creating a new stock-keeping unit to reduce drug wastage. Ahmad holds a PhD in Genetics and Neuroscience from the University of Claude Bernard in Lyon, where he researched the molecular mechanisms of topographic brain map formation and plasticity. Ahmad has authored and co-authored several publications in the genetic and neuroscience fields. Catia Proenca is an Associate Director at Wellmera AG and a member of the Management Team, where she works on real-world evidence and market access projects. Catia is involved in the management and design of real-world evidence studies, from prospective observational research to cross-sectional studies, including patient and caregiver-reported outcomes. She contributes to the development of market access strategies aimed at communicating the value of medicines to key stakeholders, preparing a positive environment to support the uptake of products by identifying gaps and advising on evidence generation, and conducting marketplace analyses to understand the competitive environment. Catia has over thirteen years’ experience in both industry and academic research. Prior to joining Wellmera AG Catia worked in Real-World Evidence Cardio-Metabolic franchise at Novartis Global (Basel, Switzerland) where she was involved in the design and publication of non-interventional observational studies. Prior to that, Catia worked at the Novartis Institute for Biomedical Research for her postdoctoral research in autism. Catia holds a PhD in Neuroscience from the Weill Cornell Medical College, New York and the University of Lisbon, where she researched the molecular mechanisms of neuropsychiatric disorders. Catia has authored and co-authored several publications in the field of neuroscience, cardiology and oncology. She is currently enrolled in a MSc in Epidemiology at the London School of Hygiene and Tropical Medicine. Maria Carroll is a Associate Director at Wellmera AG with over seven years’ experience in consultancy and the biotechnology/pharmaceutical industry. Maria specializes in the development of market access strategies and value demonstration, including global value dossiers, value propositions, payer objection handlers, and HTA submissions. She supports global and regional clients in conducting primary research with key opinion leaders, coordinating advisory board meetings and facilitating market access training workshops. Prior to joining Wellmera AG, Maria worked in payer communications for a major global market access consultancy in London, UK, supporting global and regional clients across a wide range of therapy areas, including respiratory disease, rheumatoid arthritis, psoriasis, orphan disease, Alzheimer’s disease (diagnostics), and oncology. Maria has also worked in research and development and regulatory affairs for biotechnology and pharmaceutical companies supporting national regulatory submissions. Maria holds a BSc (Hons) in Biochemistry from Imperial College, London, UK, and a PhD (DPhil, Oxon) from the University of Oxford, UK. Her work has been peer-reviewed, published in scientific journals, and presented at international conferences. 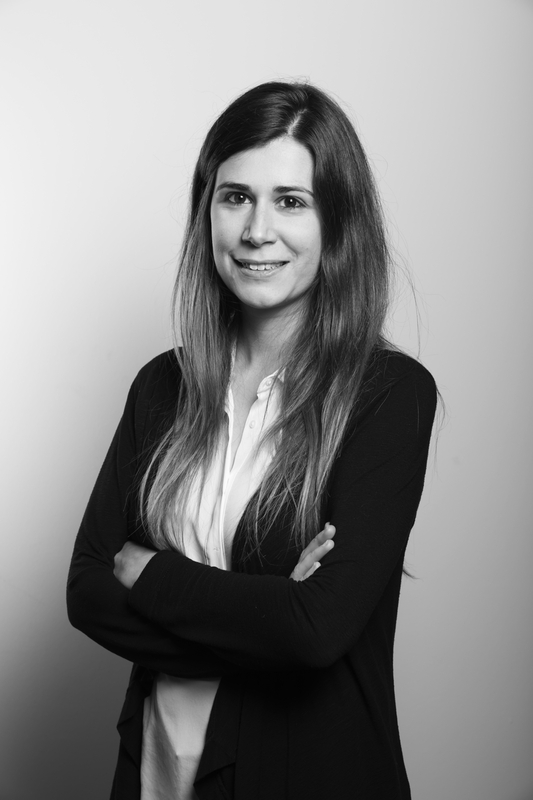 Isabella Sormani is a Senior Consultant at Wellmera AG and a member of the Management Team with five years of experience, both in the pharmaceutical industry and consulting. Isabella is involved in health economics and market access projects supporting pricing and reimbursement processes in several disease areas, with a focus on oncology and neuroscience, developing market access strategies, supporting clients in the coordination of payer advisory boards, providing strategic insights, and developing global value dossiers and payer objection handlers. Prior to joining Wellmera AG, Isabella worked at Novartis Farma S.p.A. (Origgio, Italy) as a Medical Information and Communications Manager across several therapeutic areas (e.g. multiple sclerosis, epilepsy, and Parkinson’s disease). Her responsibilities included monitoring local drug regulations, and developing and finalizing the scientific documentation for the master dossiers needed to obtain regional and local product listings. She then held positions in which she gained experience in the evaluation of in-licensing opportunities, collaborating with drug and business development departments and supporting management teams. Isabella holds a MSc in Industrial Chemistry and Management from the University of Milan, Italy and a specialized Master’s Degree in International Healthcare Management, Economics and Policy (MIHMEP) from the Bocconi School of Management, Milan, Italy. James Milnes is a Senior Consultant at Wellmera with over 12 years of experience in drug discovery and development in the biotechnology industry. James is involved in market access projects, providing strategic insights, developing global value dossiers, and payer objection handlers to support the pricing and reimbursement processes in many disease areas, including oncology and rheumatology. Prior to joining Wellmera AG, James raised over £4.5 million to fund early drug discovery and development, collaborated on securing over €16 million for academic-industrial research partnerships, and was the lead biologist on out-licensed drug programs with contracts totaling over €120 million. James has hands-on experience in the planning and execution of research and development projects across a variety of therapeutic areas such as cardiac arrhythmias, metabolic diseases, (e.g. diabetes, obesity), and chronic immunologic/inflammatory disorders, (e.g. multiple sclerosis, rheumatoid arthritis, and psoriasis), which has resulted in over 28 peer-reviewed publications and over 50 presentations at international conferences. 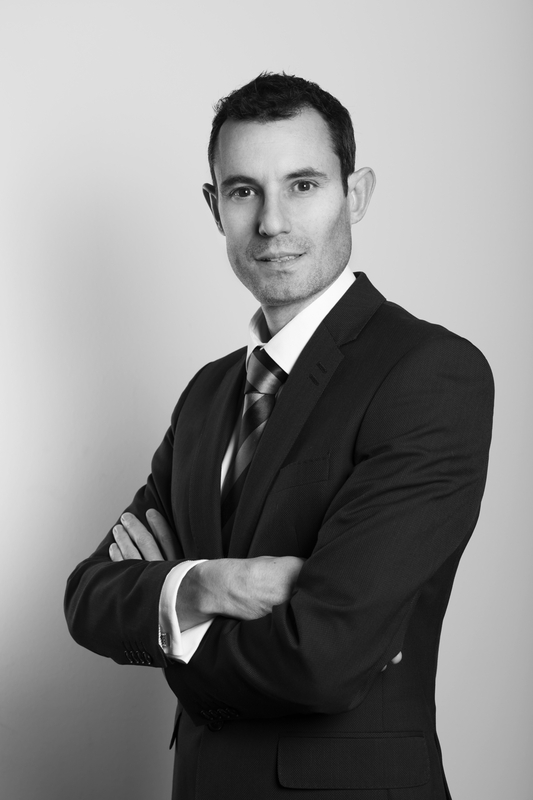 James holds a first-class BSc in Physiology from the University of Bristol, UK, a PhD in Cardiac Medicine from the National Heart and Lung Institute, UK, and a Research Diploma from Imperial College School of Medicine London, UK. Ana Filipa Fonseca joined Wellmera AG in 2017. She is a Senior Consultant withexperience working on a variety of projects from RWE and HEOR, to Market Access and Pricing projects. 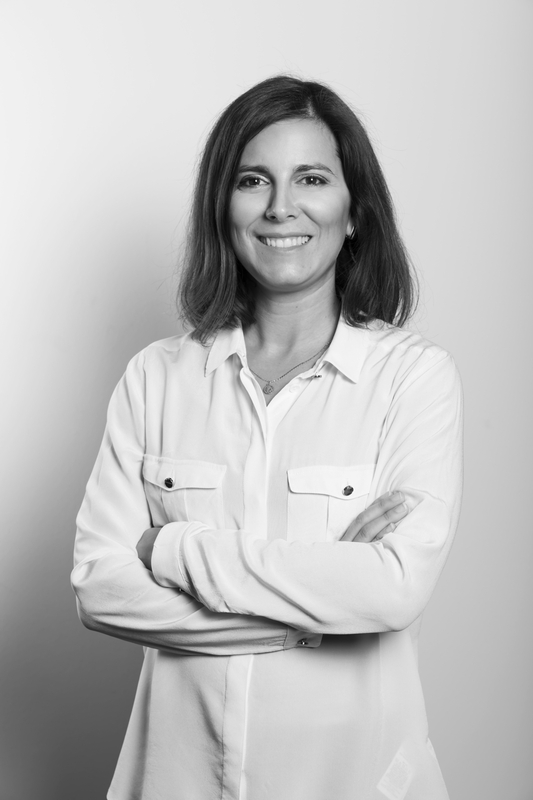 Prior to joining Wellmera AG, Ana Filipa worked as a Regulatory Manager at the Novartis Pharma Headquarters where she was responsible for formulating the technical regulatory strategy for global markets. Ana Filipa has dealt with worldwide Health Authorities and has extensive experience in the US, EU and Brazilian Markets. Her expertise encompasses different diseases areas, such as cardiovascular and oncology.Ana Filipa worked in research in the medicinal chemistry field for five years across both academia and pharmaceutical industry settings. Ana Filipa holds a Doctor of Pharmacy from the University of Lisbon, Portugal. She also holds a Postgraduate Diploma in Health Economics and Health Technology Assessment from the University of York, UK.